The CTS Velocity Balancing Valve provides accurate flow measurement for heating and cooling in one integrated unit. 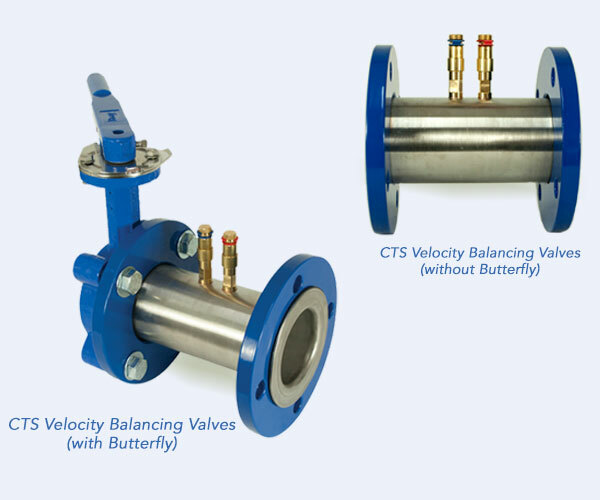 The CTS Velocity Balancing Valve is a flanged variable orifice balancing valve for heating & cooling water control applications. Designed & manufactured by CTS, the CTS Velocity Balancing Valve provides accurate flow measuring, pre-setting & isolation in one complete unit.